Interested in scientific communication? 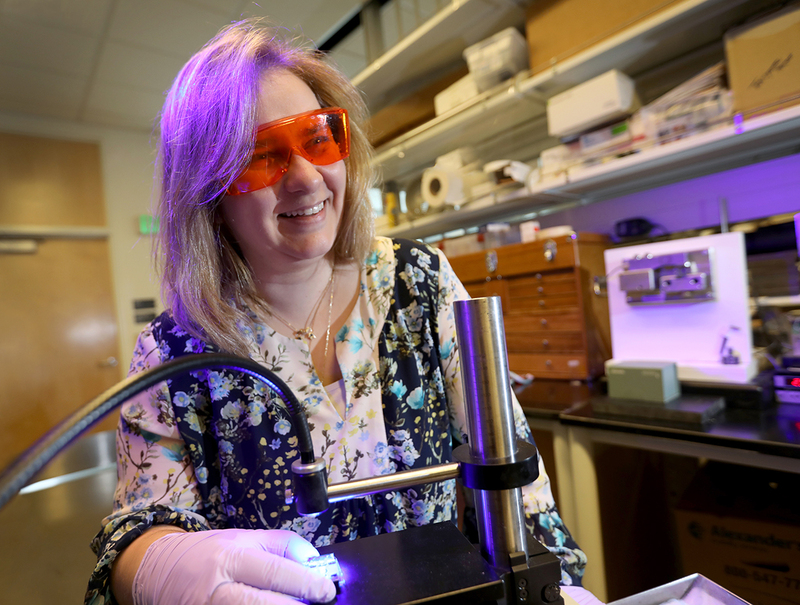 Want a more open system to share research and data? 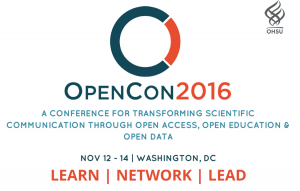 Then OpenCon 2016 could be the catalyst for you to pursue these passions and the OHSU Library wants to send you to Washington, D.C., where the conference is being held this year, Nov. 12 to 14. OpenCon is designed to teach scientists and scholars from around the world about open access, open data, and open education, and foster a discussion on key issues surrounding scholarly communications and publications. The conference seeks to empower students and early career academic professionals with the critical skills necessary to create a more accessible and global system for sharing research and data. Keynote speakers, including Philip Bourne, associate director of data science, the National Institutes of Health, and Jimmy Wales, founder of Wikipedia, will be featured amid a program of panel discussions and hackathons. Since the first conference held in 2014, OpenCon has developed into an international community which has continued to support and organize the annual event alongside the sponsorship of scholarly organizations such as the Right to Research Coalition and the Scholarly Publishing and Academic Resources Coalition. OHSU Library is sponsoring two scholarships to send any OHSU student or postdoctoral researcher to the conference. Scholarships will cover travel costs, lodging, conference registration, and most meals. Applications can be found here. Questions? Contact Robin Champieux for more information.